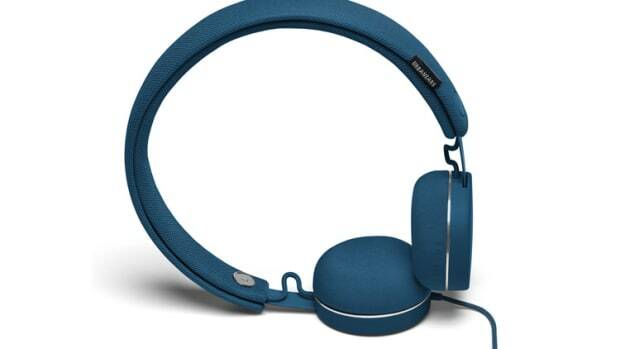 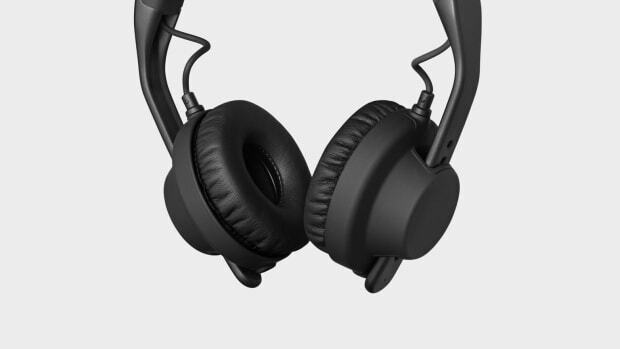 Urbanears is keeping it simple with their latest headphone, the Jakan. 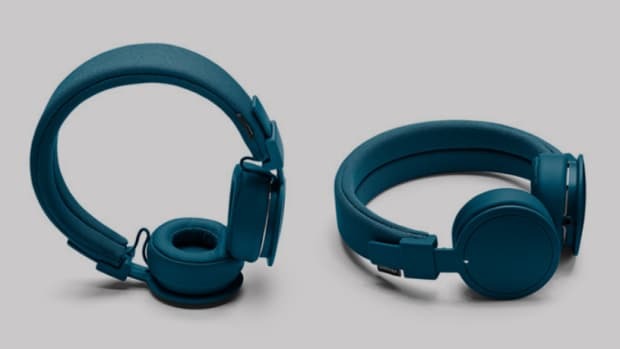 The wireless headphone isn&apos;t all about style, the Jakans deliver 12 hours of battery life for all-day listening and when you&apos;re done the buds can be worn on your neck and magnetically attached so you&apos;ll never lose them when you&apos;re on the go. 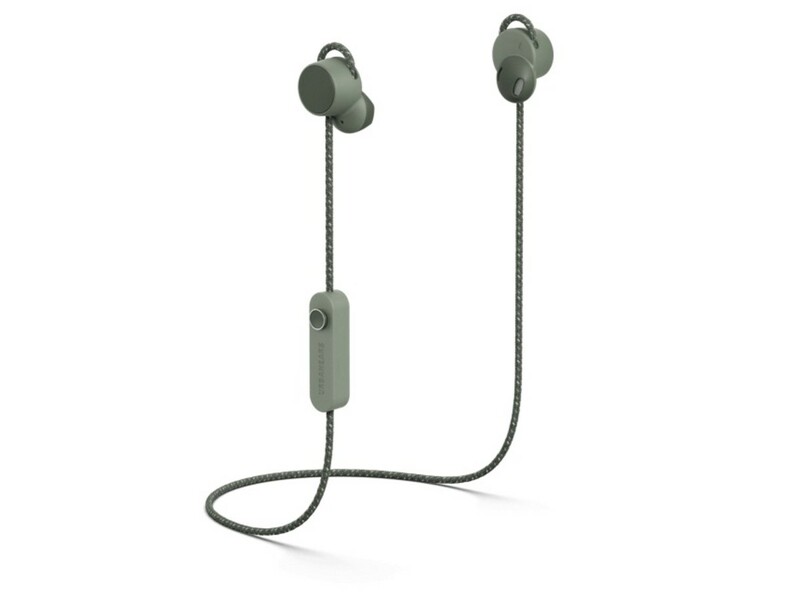 The headphones also feature an inline mic with a control knob to handle all your phone calls and music controls.